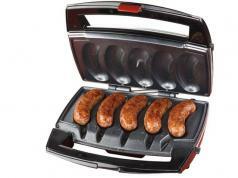 So you would like to grill your meats in your microwave oven? 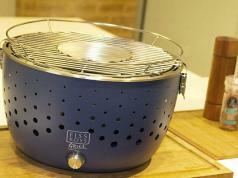 The Lekue Microwave Grill has you covered. It comes with nonstick coating and compact design. It also comes with handles that stay cool no matter how hot the grill plates get. 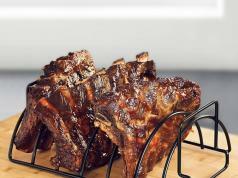 You can cook meats and vegetables with this microwave grill. No need to use too much oil either.